Hospital profit can only fall by 0.7%-0.8% for every 1% price reduction. 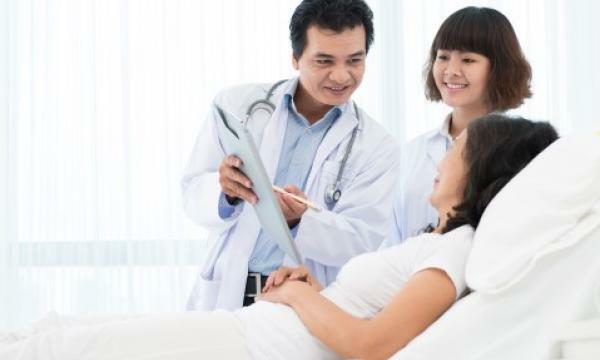 The Thai government’s plans to control the prices of medical treatment amongst private hospitals is forecasted to have minimum impact on hospitals’ earnings given their different cost structures and various channels of charging patients, according to a report by UOB Kay Hian (UOBKH). The authority plans to add medical supplies and medical service charges to its state price control list, although this has yet to be approved by the Cabinet. Likewise, a subcommittee was also set up to work out the appropriate measures regarding domestic prices of medicine, medial supplies and medical services. The implementation of its proposed price controls in an attempt to regulate the prices of medical treatment is also expected to see roadblocks on the back of being an irony given the government’s policy to develop Thailand as the world’s medical hub, as well as its history of unsuccessful attempts to control prices. Additionally, hospitals that service government sponsored social security (SS) patients will not be affected as SS patients are paid per head and not per bill, the report highlighted. The managements of hospitals under UOBKH’s coverage were also found to be confident in their ability to circumvent the measures and still charge their patients at the same rate. That being said, a sensitivity analysis carried out by UOBKH found that should a price reduction in medical treatment come into effect, a 1% price reduction could lead to a -0.7 to -0.8% fall in hospital earnings. UOBKH added that it expected the sector earnings to continue growing in Q4 2018 by 17% YoY, led by Bangkok Chain Hospital with a 21% YoY earnings recovery. A tight cost control, focus on intensity and increasing capacity are also expected to enable Bangkok Dusit Medical Services which is Thailand’s largest private healthcare provider to deliver a 19% YoY earnings growth in Q4 2018.